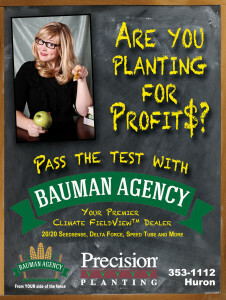 You’ve upgraded your planter – now upgrade your skills! We’ve planned two separate days of training for your convenience. Check the schedule below to see which day fits your needs! Please, remember to bring your 20/20, its power cord, and your charged iPad with you! 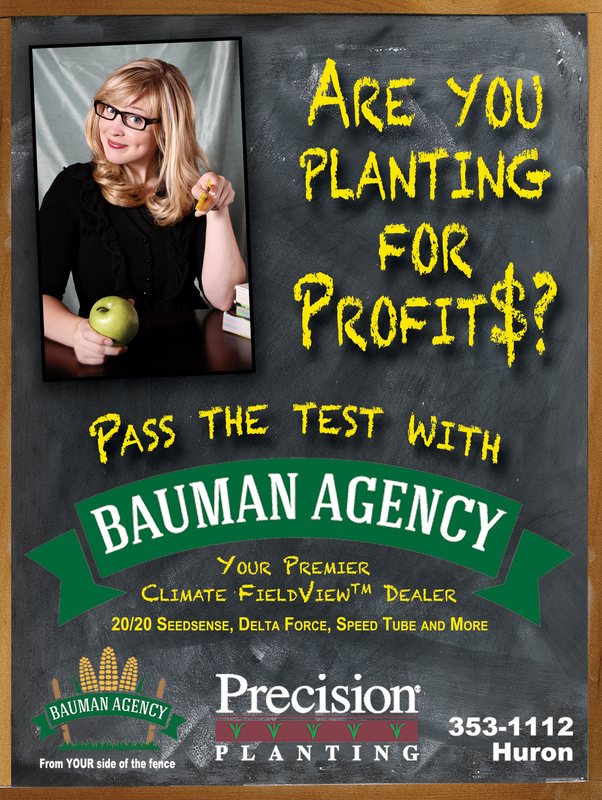 For questions or to RSVP, please contact Callee, Bauman Agency’s Premier Precision Planting and Climate Field View Dealer, at 605-353-1112.